Karen Bagley Albrecht (BSE AERO ‘72) has always been an advocate for aerospace engineering. As one of the earlier female graduates of the department, Albrecht serves on AERO’s industry advisory board and encourages young people to pursue the field. 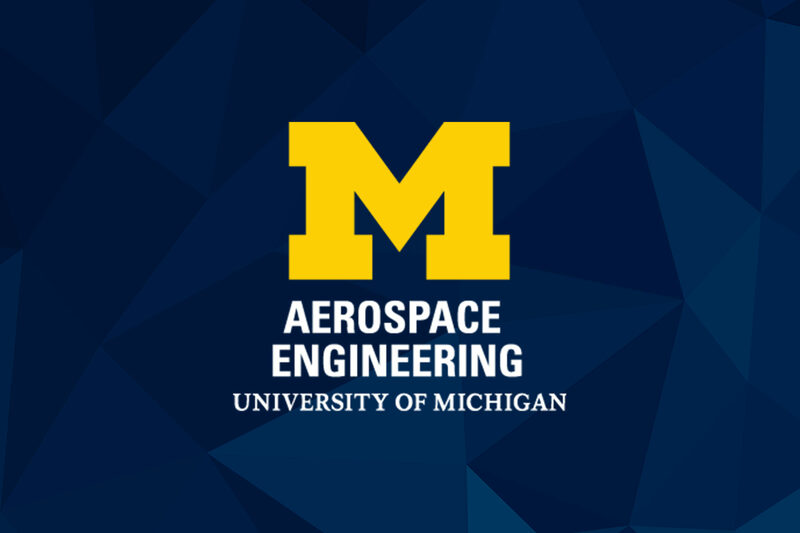 By providing a gift through her estate – the Isaac, Vera, Gayle, Karen and Carol Bagley Expendable Aerospace Engineering Undergrad Fund – Karen hopes to support undergrads who share her passion for AERO. But, when fellow grad Richard Auhll (BSE AERO ’63) challenged those celebrating the department’s Centennial to do more, Albrecht stepped up. Wanting to have an immediate impact on students, she created a new gift to support undergrads within the first year. Her fund will take effect this fall, supporting an AERO student with a $1000 scholarship every year.